Khloe Kardashian Reminds Her Followers People Are ‘Temporary’ – Breaking Up With Tristan Thompson? 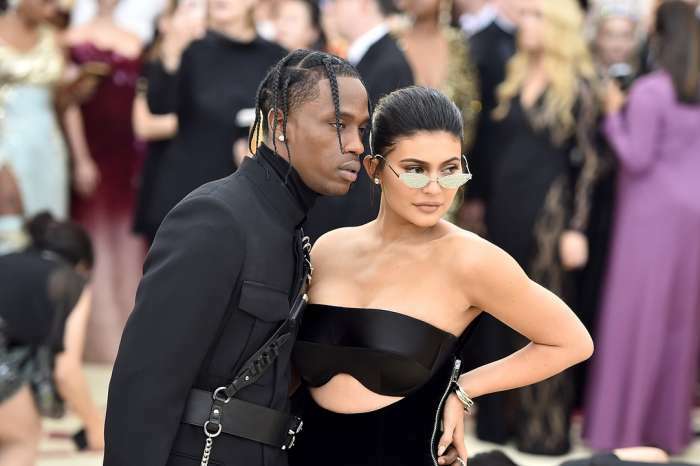 The KUWK star took to social media to post a piece of wisdom once again and as usual, people are speculating that it may be subtly talking about events and situations in her life, this time, her relationship with Tristan Thompson. Khloe Kardashian stressed just how fleeting life is and how important appreciating people and things in life is before they’re gone. Of course, nothing is permanent but what Khloe’s followers really want to know is how this reality check applies to her personal situation. ‘Everything is temporary. Emotions, thoughts, people, things, scenery. 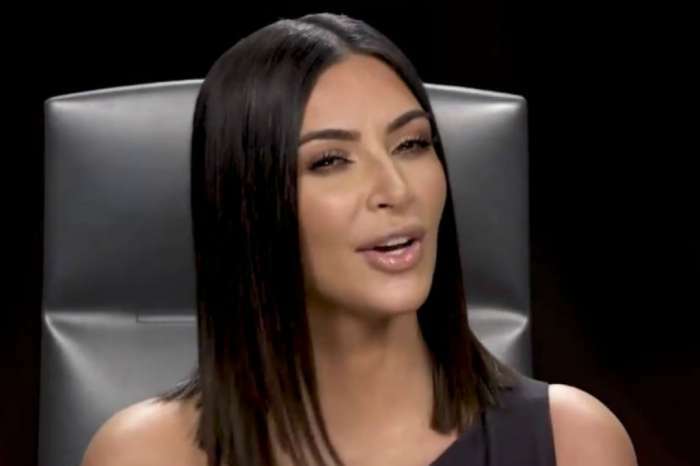 Reminding yourself of this can be an effective way to increase your gratitude for the present moment,’ the reality TV star wrote, causing fans to speculate that she may be talking about her baby daddy! Are the two heading for a split? 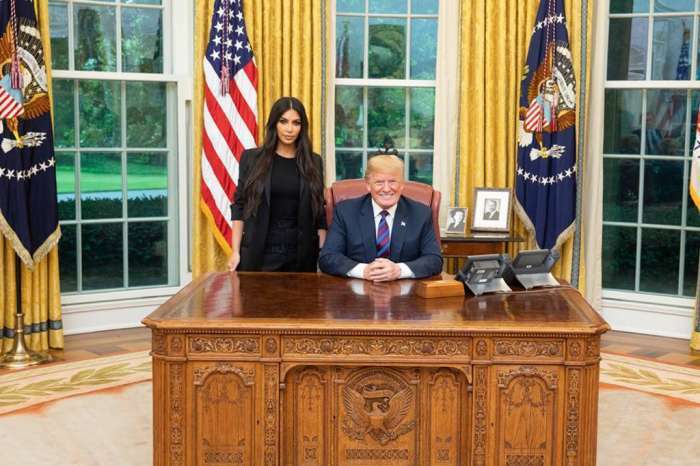 It wouldn’t be a surprise since she was reminded of Tristan’s cheating scandal on the latest episodes of Keeping Up with the Kardashians. Have very painful memories resurfaced? As you may know, Khloe and Tristan have been working on their relationship in the months following his betrayal, and while it seems like they’re doing pretty well, the certainty that they’ll survive and that she can get completely over what happened was never there! Meanwhile, other reports have said that Khloe’s actually had a realization after the wildfires almost destroyed her Calabasas property. ‘They see so many people, including their very own friends, losing so much and they’re realizing what they have with each other and how they’re better together as a unit than apart,’ a previous insider shared with HollywoodLife. In fact, that is also something she might be thankful for in her post, so maybe she’s not talking about ending things with Tristan but the opposite! Only time will tell! Aaron Carter Slams Justin Bieber After Upsetting Comparison - I ‘Paved The Way’ For Him!